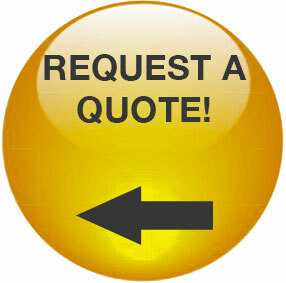 Thank you for your interest in United Alloy, Inc.
Requests for quote can be submitted via this website by completing the form below and attaching drawing files, or by faxing your inquiry to (608) 758-1272. Our engineering and technical sales staff will be in touch soon! If you have a quick question or need assistance completing our request for quote form, click here to submit a question via our contact form or give us a call during business hours at (608) 758-4717.